Australian designed, Australian made, Australian owned. 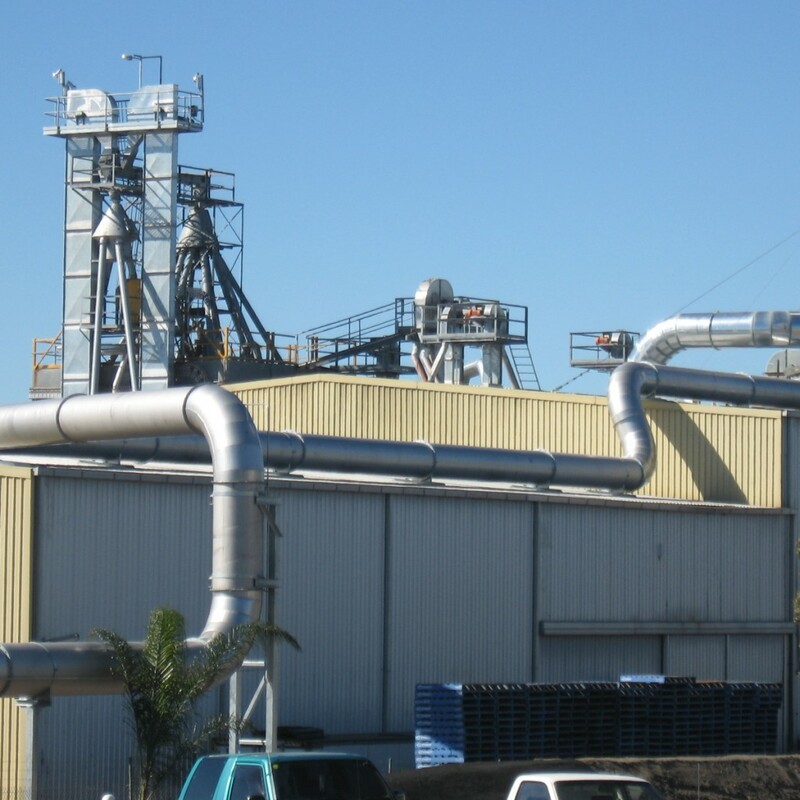 The well designed and engineered ducting system is a key part of an efficient and sustainable dust extraction system. 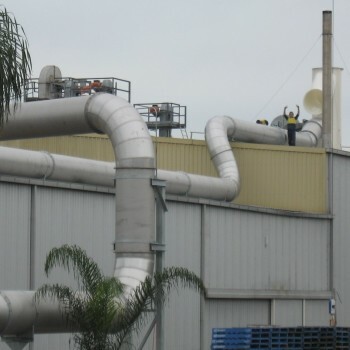 There are numerous elements that need to be considered before installation of a ducting onto a dust extraction system. 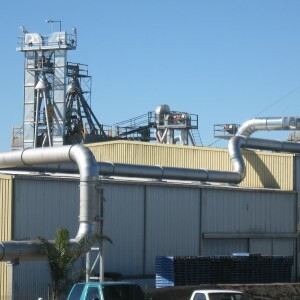 A ducting system can be connected to numerous hoods, machines or conveyors and a well-engineered system is crucial. Some common problems for systems that have not been designed properly are blockages, generation of static electricity, dust collector underperforming, fan over performing and many more. 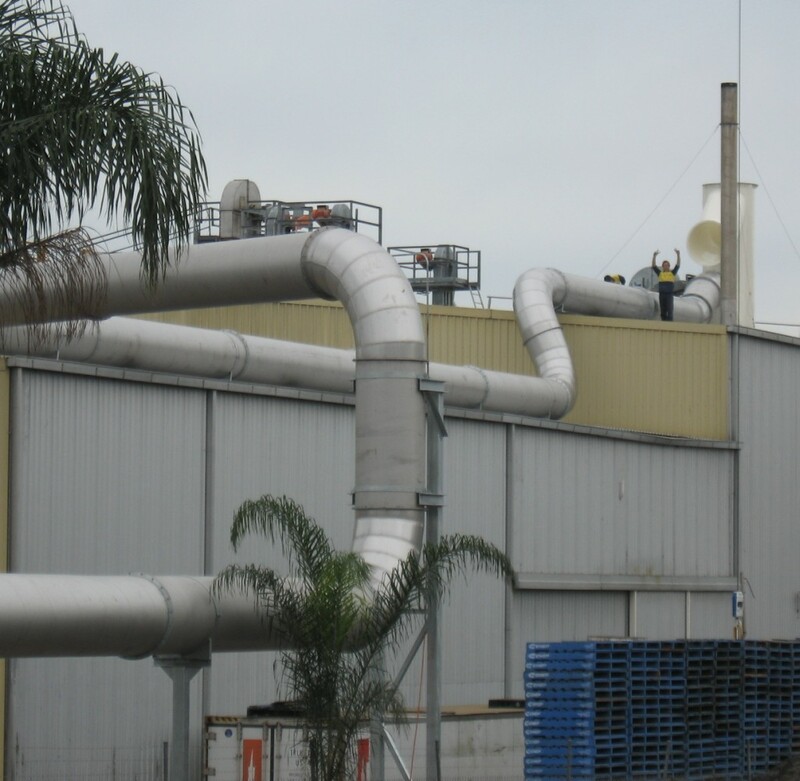 DCS have 25 years in designing efficient ducting for dust extraction systems. Make sure you talk to one of DCS’ experienced staff before installing a ducting system for your business. 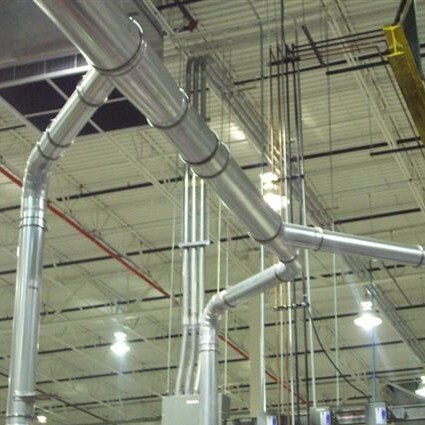 DCS can design and install all of your industrial ducting needs.